RSPCA ACT: What a busy year! It has been a while since we have blogged our readers – so much has kept us busy, but we are back again, and will be keeping you up to date each month so you can enjoy reading about life at RSPCA ACT and the animals and activities that keep us busy every day. Here are a few things that we have been doing and some that are on the horizon. We had a very successful Million Paws Walk (MPW) with over 12,000 people attending and about 6,000 dogs, and a number of cats and rats. 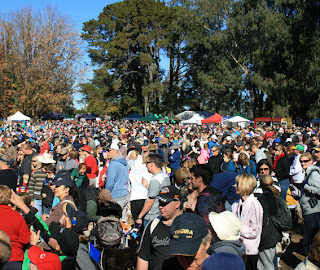 We raised record funds from registrations, sponsors and stalls, and we couldn’t have asked for a more perfect day! 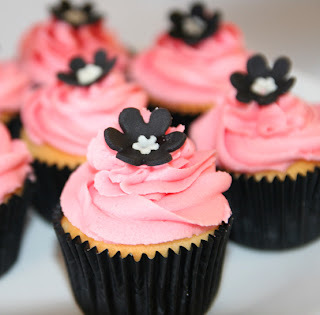 No sooner were we packing up MPW than we started planning and promoting our Cupcake Day – the sweetest event of the year. This is a fun event, where our supporters bake cupcakes and sell them throughout the month to their friends and family. This year we hope to raise over $100K, which equates to 55,000 cupcakes sold. Standby for the update of our achievements, thanks to the support of people just like you. Our staff have been busy re-homing numerous animals throughout the year. We have had lots of happy outcomes, and continue to encourage the community to adopt rather than shop. There are smiles all round when one of the animals finds their forever family, and it isn’t just the staff and the new owners! Our Wildlife team have had their hands full with a range of species being brought to the shelter, with injuries from car strike or domestic pet attack. 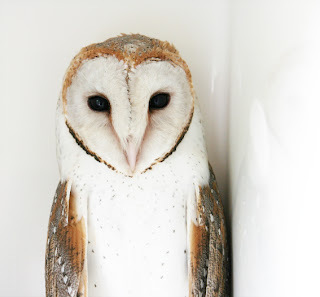 We have noticed an increase in Kookaburra’s and Owls and feel this may be due to the increase in rodents in Canberra, and hence an increased food supply. Many local resident are advising us that they are certainly hearing the call of the Kookaburra throughout the day, and feeling a part of our unique bush capital. Kitten season is again fast approaching, and even out of season we have had a number of litters arriving at the shelter – perhaps the unusual weather conditions have contributed to the change. We recently had three two day old kittens left overnight at the shelter surviving the freezing conditions in a shoe box! 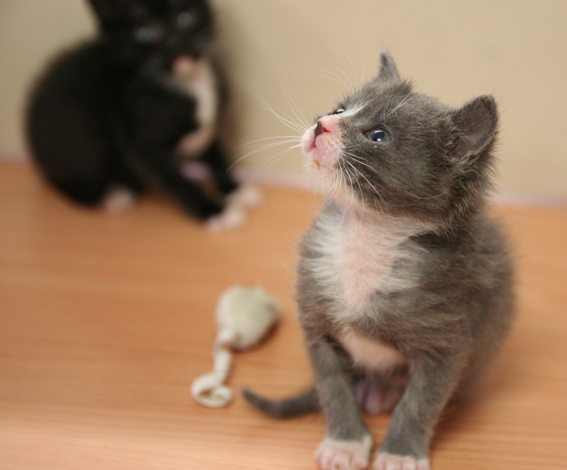 One of our staff volunteered to take on the role of foster mother, and has nurtured the little ones to eight weeks old. They are tiny for their age, but they are doing well, and their “mother” deserves lots of congratulations, and is proud of her tiny charges for being so tough. We would like to take a moment to thank all of our supporters, volunteers, staff and the community providing us with their time and financial assistance, to allow us to continue to deliver our products and services, and put smiles on so many faces – animals and people.